2 Bedrooms | 2 Baths | 1662 SqFt. THIS HOME HAS A MILLION DOLLAR VIEW! WELCOME HOME TO ISLES OF TAMARAC. 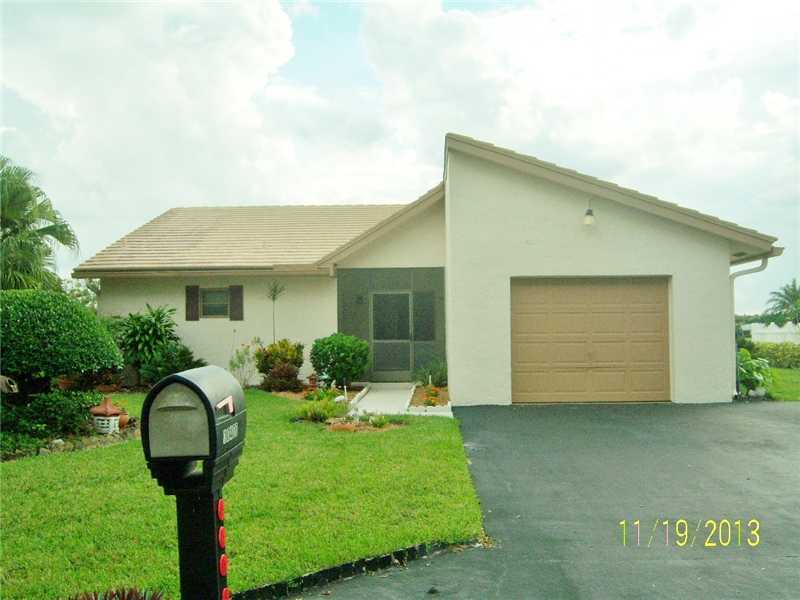 SPACIOUS 2 BEDROOM (2ND BR WAS USED AS DEN, NO CLOSET) , 2 BATH HOME HAS THE BEST LAKE VIEW IN THE COMMUNITY. FEATURES VOLUME CEILINGS, GLASS ENCLOSED PATIO WITH A/C, WINDOW BOX AND SKYLIGHT IN THE KITCHEN, REVERSE OSMOSIS , A/C (2004), DISHWASHER AND REFRIG (2006), WASHING MACHINE (2008), IN-SINK ERATOR (2010), HOT WATER HEATER (2010), GARAGE DOOR OPENER (2010). PLEASE NOTE: ONE RESIDENT MUST BE 55+.